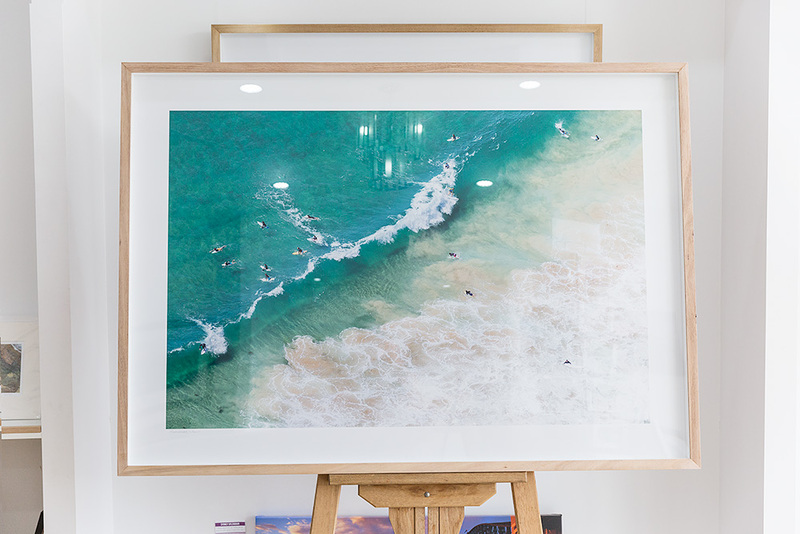 A stunning and huge 60 x 40 inch wide (152 x 101cm) aerial photo of surfers over Manly Beach. 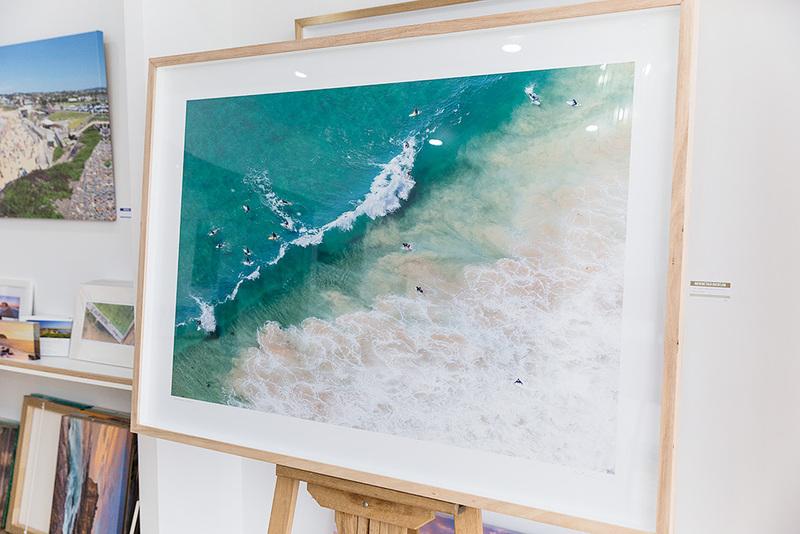 Printed on our Kodak Metallic Paper and framed in a Tasmanian Oak frame. 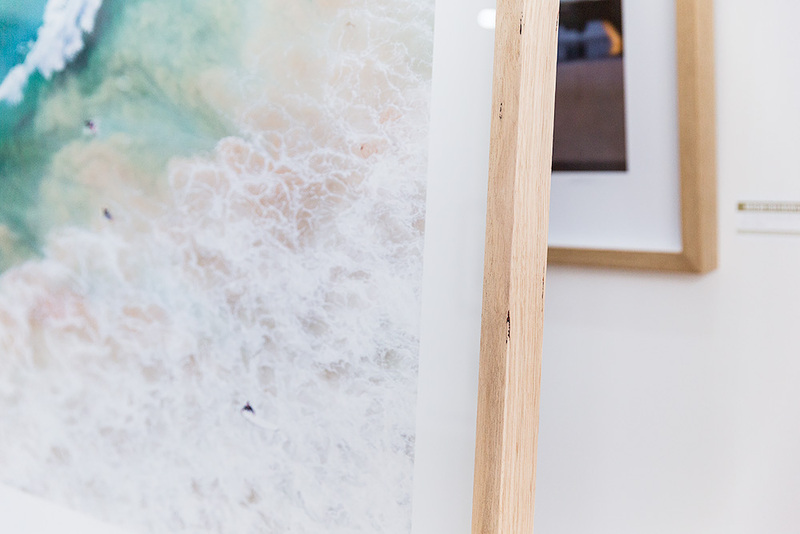 Shipped to the Manly, NSW.